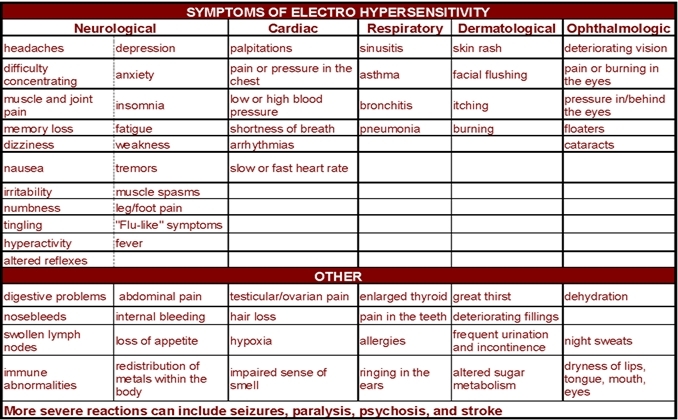 MCS/ES and EHS symptom lists resemble several other symptom lists. There are many symptoms. Not all are immediate. Some can be delayed. 1. MCS is a chronic condition. 3. 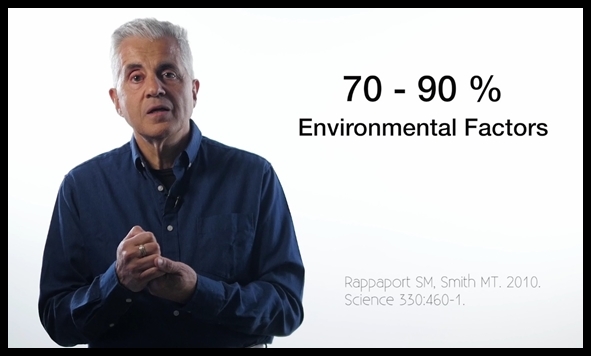 Symptoms recur in response to low levels of chemical exposure. 4. Symptoms occur when exposed to multiple unrelated chemicals. 5. Symptoms improve or resolve when trigger chemicals (incitants) are removed. 6. Multiple organ systems are affected. 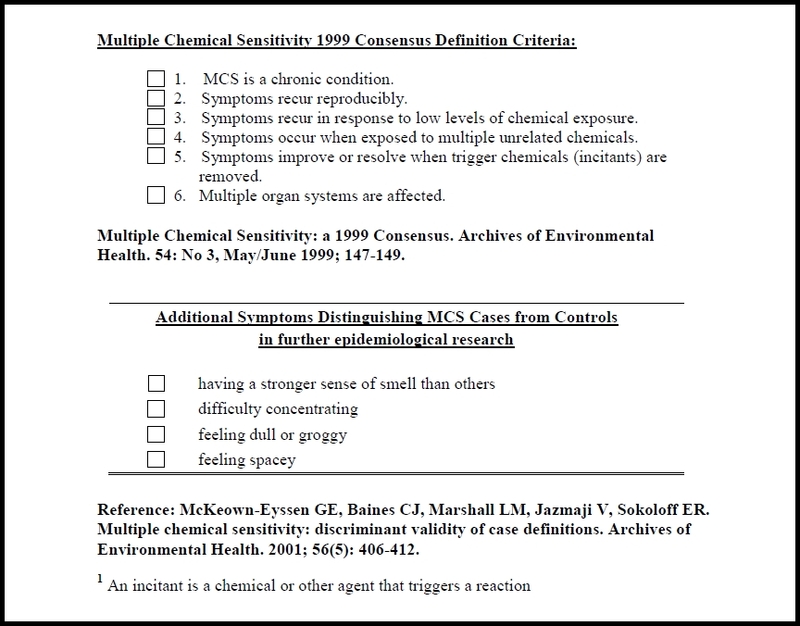 Multiple Chemical Sensitivity: a 1999 Consensus. 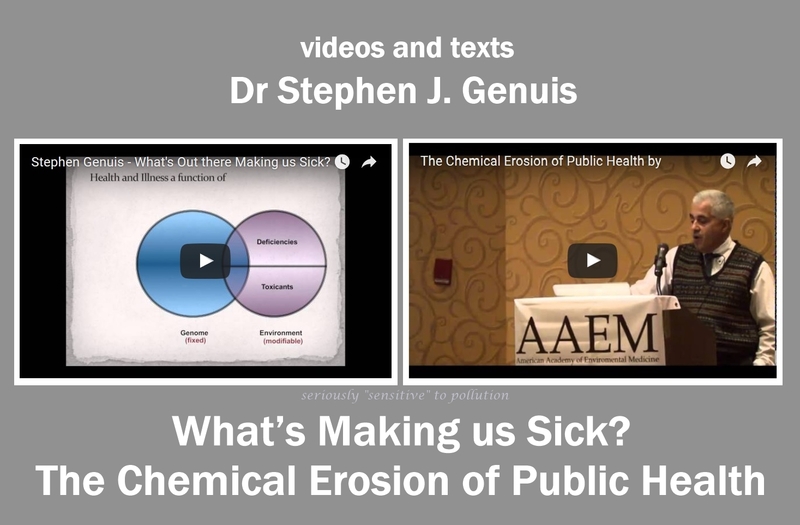 Archives of Environmental Health. 54: No 3, May/June 1999; 147-149.